For any information on products, services, quotes or any other query; please feel free to contact the M&T Printing Group location nearest you and a representative will be happy to provide you with superior customer service and ensure all your inquiries have been taken care of. For product related specifications and quotes you can also fill out our Estimate Request form and our representatives will provide you with a quote in a timely manner. Experienced in: InDesign, Photoshop, Illustrator, Quark, Microsoft Word/Excel/Publisher, Coreldraw, Preflighting files for both offset and digital printing. 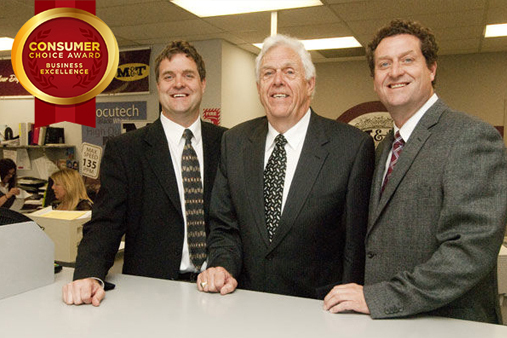 In February 2014, M&T Printing Group opened the doors to their revolutionary Graphics Factory Co-op On-site classroom in Guelph. 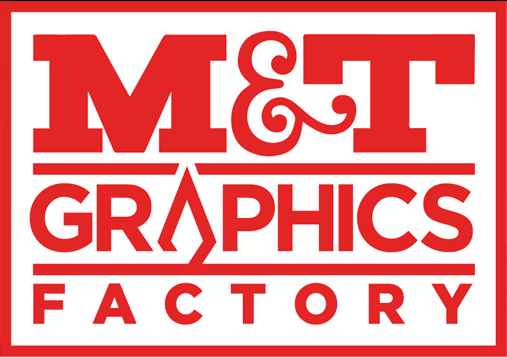 Filled with the latest technology and equipment required by the students enrolled in this ground breaking education initiative, the Graphics Factory offers co-op placement opportunities for Graphic Design students in the Specialist High Skills Major Program. The SHSM Program is a grouping of credits relevant to a specific subject area and requires students to complete a co-op or experiential learning component linked to that subject. At the conclusion of the program, students are granted a red seal on their high school diploma indicating a dedication and a thorough commitment to a subject area. M&T’s partnership in this program will allow students to gain knowledge and experience in a real business environment while developing a portfolio that prepares them for entry into their post-secondary programs.